Pastor Clareface and other church leaders minister through prayer to encourage the body of Christ. 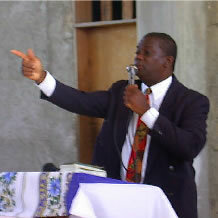 Harvest of Haiti has over 300 Churches throught the island of Haiti. 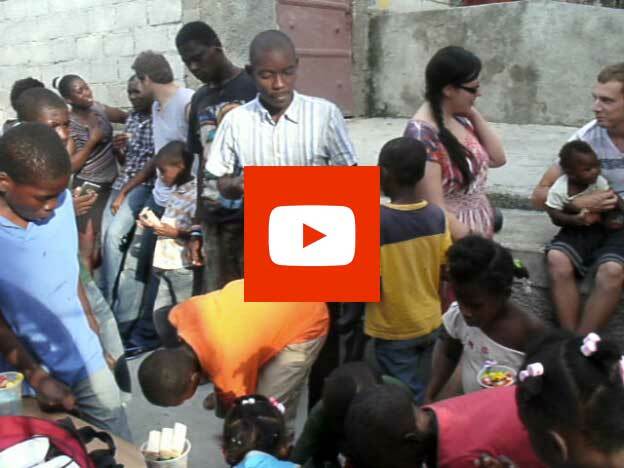 Evangelism is one of the tools to reach the hungry, needy and decieved Haitians. The heart of the Ministry is centered around education and the people will live and prosper once they are able to provide for themselves. With Jesus Christ our Savior as head of the Church and a network of educated Pastors, Deacons and Teachers, the Church grows and prospers. 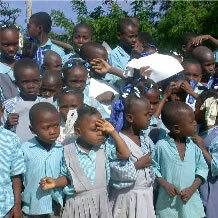 Harvest of Haiti has Orphanages to take care of the children that have been less fortunate. Harvest of Haiti broadcasts the message of Jesus Christ all across the island of Haiti. The heart of any Work of God is centered around prayer, God and the needs of the Body of Christ, 24/7. Harvest of Haiti knows the hardships of living in a third world country.HOH has cared for the needs of thousands of Haitian people inside and outside the Church. Teach a person to care for themselves and they will be a wealth of blessing to their family and those around them. 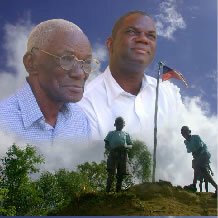 The heart of Harvest of Haiti is the word of God and bringing that to the people renews the heart of the nation. 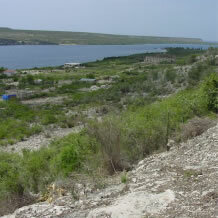 Much of the island is desert and mountainous. The island gets little rain and when it does the run off causes flash flooding. Most of the transportation is done by truck with many people in and on the back. The roads are for the most part unimproved with large pot holes. Bishop Stenio Capre brings the word of God to the Church in Pationville. One of many schools, this one in Jean Rubel is part of the local Church. This is the Abraham Farm Co-Op located outside of the main Church in Pationville and is part of the 24 hour prayer center. Is the back bone of new beginnings and the future stability which one can not get enough of. Each Church is required to have a school connected to it when the Church is over 25 members. Your support provides paper, pencils, books and helps support the lives of the teachers. The Haitian people are drawn to worship and just as music is ingrained into their culture, it refreshes their very soul from the hardships they face everyday.